Are You Selling wrecked Car to Car Wreckers? Looking to get rid of your unwanted or old car? Are you looking for car wrecking place in New Zealand? Get most cash for your unwanted or old car. Sell us any makes/models of vehicle. Car Wrecker NZ is best car wreckers in New Zealand. Our process for scrapping a car for cash is simple and easy. Our valuation team is fair and expert in valuating your car. 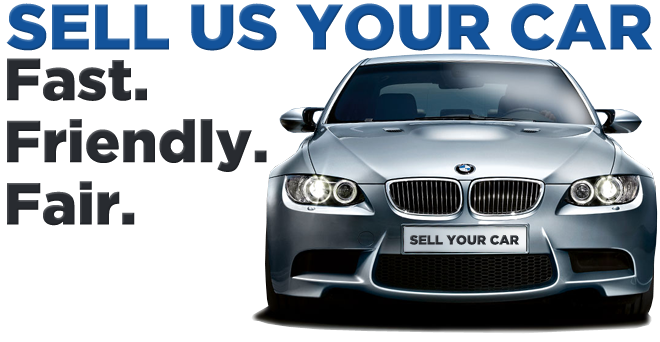 We pay best cash price for cars. The process of turning your car to scrap has to be done professionally by a firm that follows all the government regulations. If you are in New Zealand then you have come to the right place as we pay most cash for scrap cars. Call 0800997000 for Free Quote! Choose the right car wreckers and Dismantlers in New Zealand. Our service is quick and easy and instant cash on the spot. If you are looking to get rid of your old car which has been occupying the garage space, do not wait and Call up the Car Wrecker NZ on 0800997000. Our towing team comes to your place and pay you top cash on the spot. We also remove or tow-away your vehicle for free. The condition of the vehicle does not matter because our recovery teams and vehicles are equipped to move any vehicle of any size whether it is a Truck, 4 x 4, van, station wagon or any other type of vehicle. The condition of the vehicle too does not matter, it may or may not have wheels or has been badly damaged in an accident. Whatever the condition, we will move it and recycle it for you. 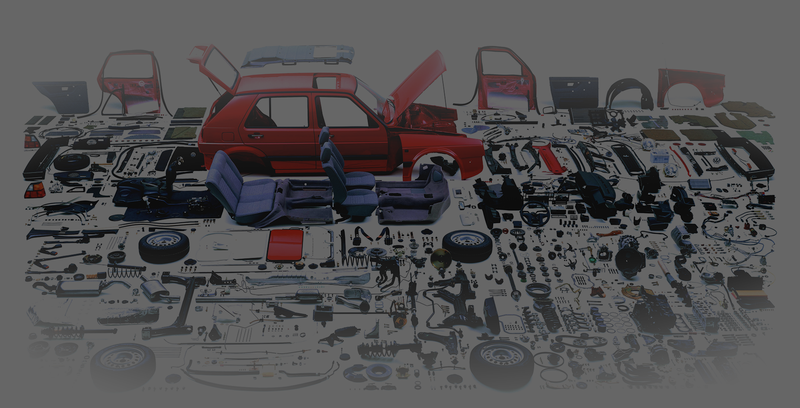 We buy and dismantle all kind of vehicles. Below is a list of some of vehicle makes that we buy most often. Holden Wreckers - Commodore, Astra, Berlina, Berina, Cruze, Rodeo, Vectra, Volt. Honda Wreckers - CR-V, V6 Accord, Civic, Prelude, City, Integra, Step Wagon, Rafanga. Mazda Wreckers - 121, 323, 626, Axela, B2000-2600, Bongo, Familia, Demio, Capella, Lentis, MPV, RX3, RX-8, Proceed, Titan, Roadster, Tribute. Isuzu Wreckers - Aska, Bighorn, D-Max, MU, ELF, Trooper, Wizard, Utility, Faster. Mercedes Wreckers -Benz- Vito, Viano, Vaneo, V230 - 350, SLK200 - 350, SL350-600, S280 - 550, ML250 - 500, E200 - 500, E55, E63, C Class, E Class. Have an Unwanted Car? Not only will you get a Great Deal. You will also get a Instant Offer, Cash Payment on the Spot, and Free Towing! Call Now!! Cash for Cars 0800997000 for an Instant and Free Quote!